Zeke and Lily return home from their vacation and Lily moves in with him. She begins medical treatment for her illness. Together, their relationship grows in a manner only recognized and understood when two lovers live under the same roof. They learn what everyday life with each other means. 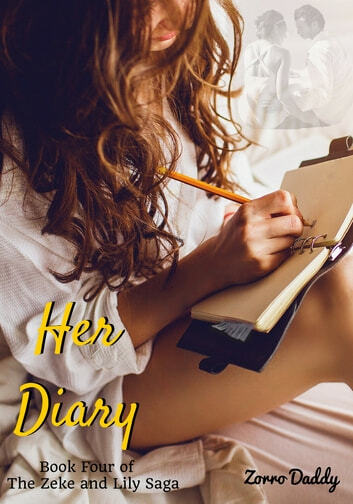 This book is told from Lily’s perspective in the form of ten of her diary entries. Lily chooses to deal with her fears and sadness of being ill by writing down all of her experiences throughout the first two months of treatment. By the end of this book, a problem has arisen that threatens to separate them. Lily struggles with her thoughts to try to find a solution before Zeke’s entrance into her life becomes her exodus.